BATON ROUGE – A surety bonds provider alleges an Alabama company and its owners cost it more than $5 million. The Guarantee Co. of North America USA filed a complaint on Nov. 8 in the U.S. District Court for the Middle District of Louisiana against The Lathan Co. Inc., Jerry D. Lathan and Terry M. Lathan alleging breach of promissory note. 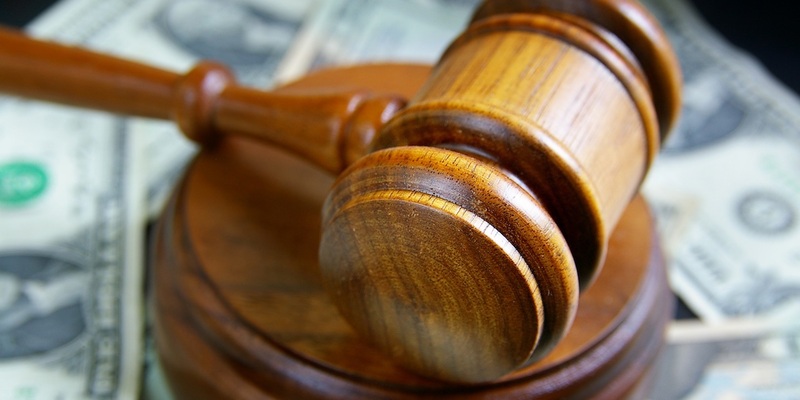 According to the complaint, the plaintiff alleges that it issued bonds for defendants' numerous construction projects wherein it suffered monetary losses in the full principal amount of $5,463,523.02. The plaintiff requests a trial by jury and seeks judgment against the defendants, in solido, in the full sum of $5,463,523.02, plus all additional losses, attorney’s fees, costs and expenses, interest, all costs of these proceedings and all other general and equitable relief. It is represented by John B. Dunlap III, Jennifer A. Fiore and Erin G. Fonacier of Dunlap Fiore LLC in Baton Rouge.